Guitar Classics: Legends is on sale now! 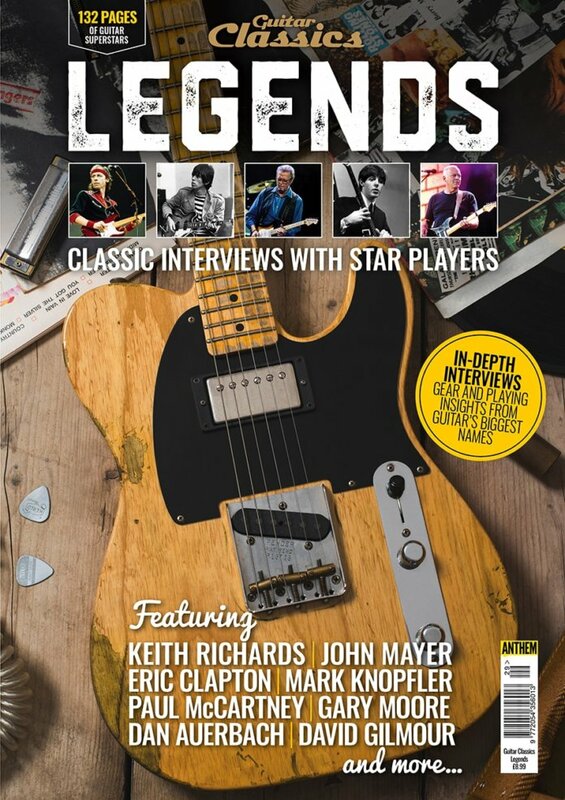 From the team behind The Guitar Magazine, Legends features 132 pages of classic interviews with the biggest names in guitar starring Keith Richards, David Gilmour, Eric Clapton, Mark Knopfler, Paul McCartney and more. 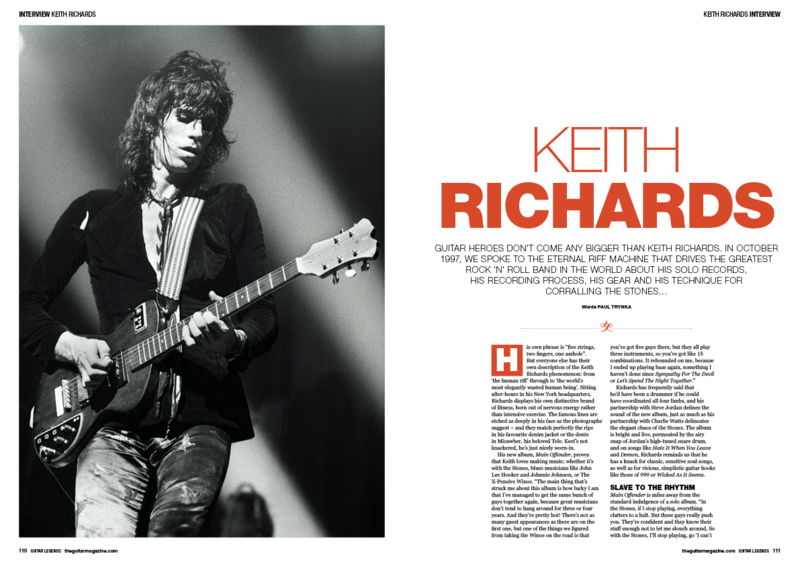 From sixties stars to blues-rock legends, Britpop royalty and modern alt-rock heroes, our in-depth interviews provide gear and playing insights and a treasure trove of wisdom from the greatest guitarists in music history. Digital issues are available here. It’s not all about string gauges and drive-pedal settings, either (although a lot of it is). Would you be able to guess which guitarist finds it quite easy to “play a song and be thinking about washing the car”? Or who believes that “it’s all been done before, and if you can’t accept that, you might as well play Sonic The Hedgehog”? And who believes modding guitars “is like meeting someone and immediately buying them a nosejob, instead of accepting them the way they are”? 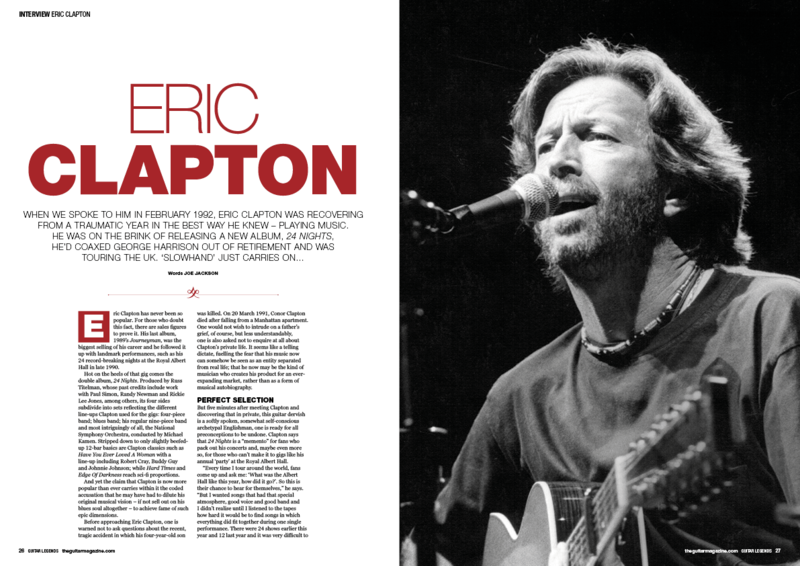 The answers all lie in the pages of Guitar Classics: Legends, where you’ll get a unique window into the minds of players who’ve written and performed songs that are familiar to millions. 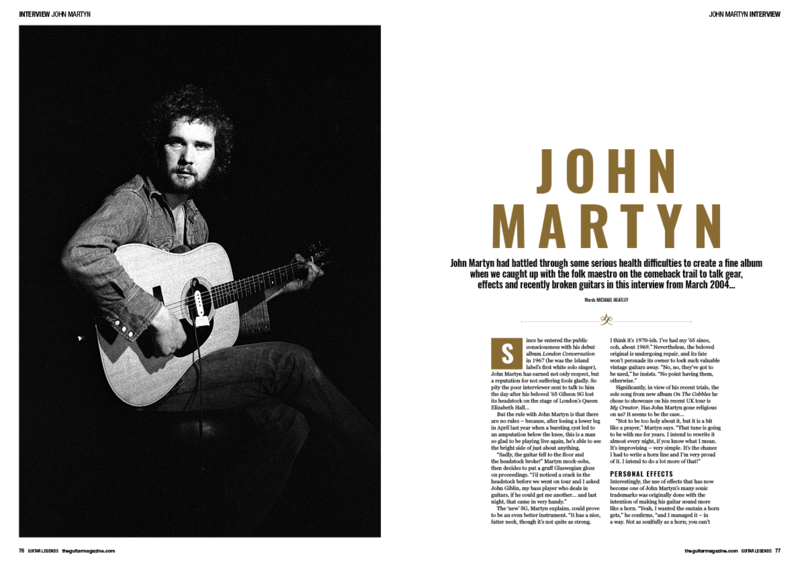 It’s a must-read for aspiring guitarists and six-string veterans alike – get your copy today!